How often do you hit your snooze button in the morning? Once? Twice? Or maybe even three times? I know that I struggle every morning to get up and out of the bed in time to great ready for work in a timely manner pretty often. Yes, I have an alarm clock. I actually have two alarm clocks but do they really help? No. I often hit the snooze button a few times before I peel myself away from the covers. And obviously this habit isn't a good one. So how do you fix it? 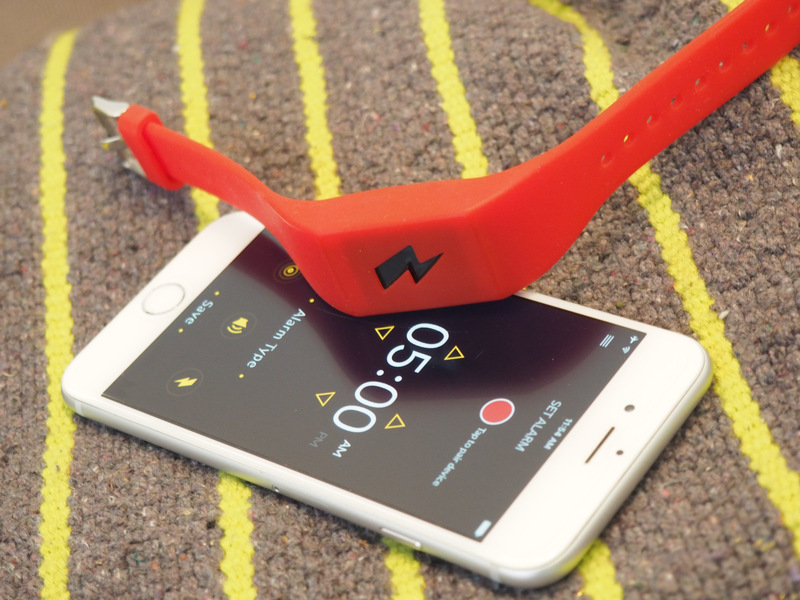 Pavlok has created a wearable alarm clock that shocks you to get out of bed. It isn't a terrible striking shock; more like a little zap but it gets the job done. 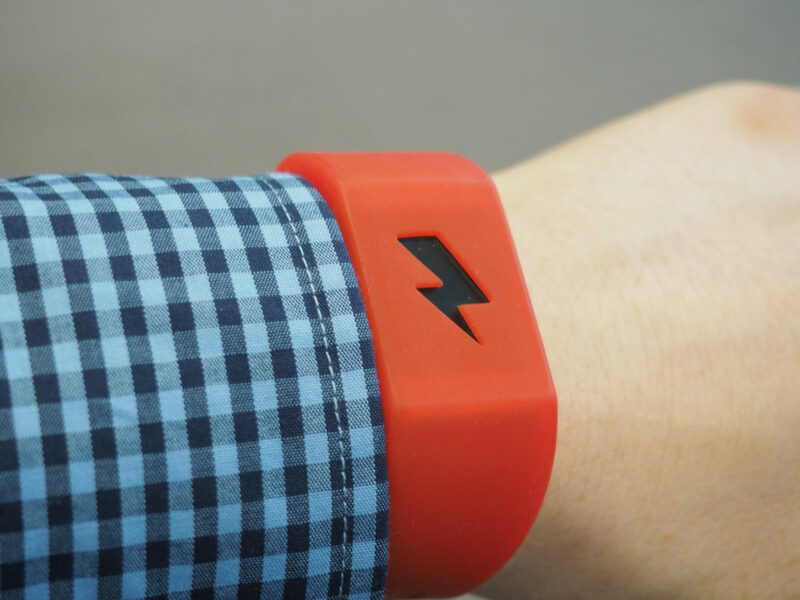 According to TechCrunch, the Shock Clock launched on Indiegogo this spring and has raised $299,888. The watch is only $129 and can connect to your smartphone. It is quite impressive and might definitely be the new way to get people up and going in the morning. 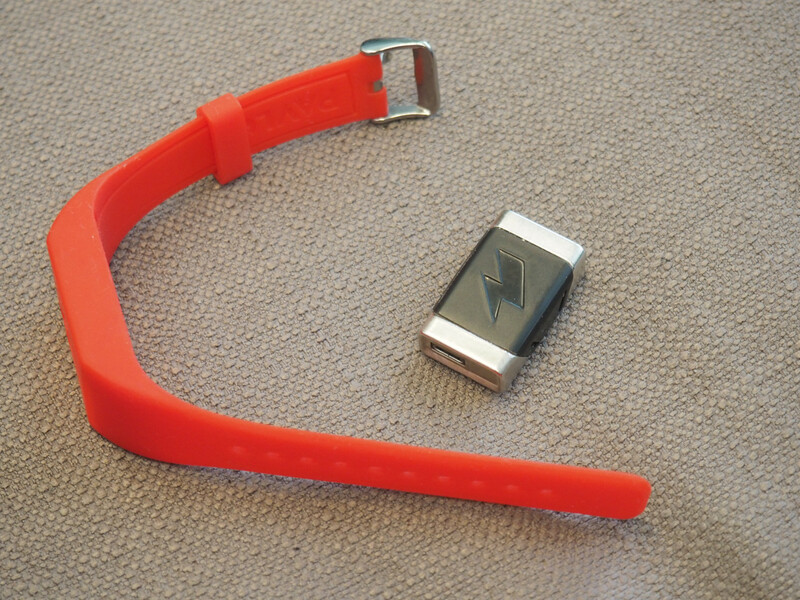 Take a look at Pavlok's wearable alarm clock below and tell us what you think! All photos courtesy of TechCrunch.